My favorite mouse so far! Feels so good in the hand and feels so accurate on screen, I'm loving the sensor so far! 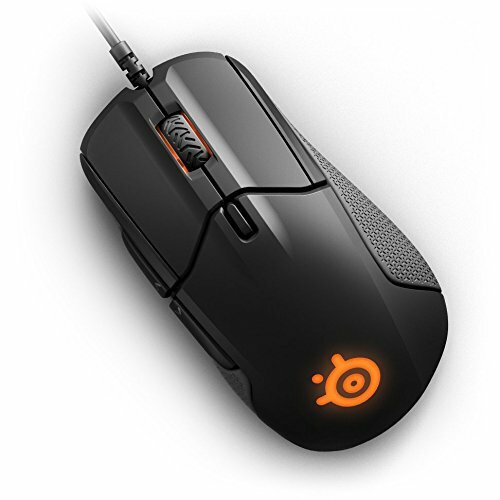 The Steelseries Software is the best I've come across so far, very simple and easy to use. Highly recommend. 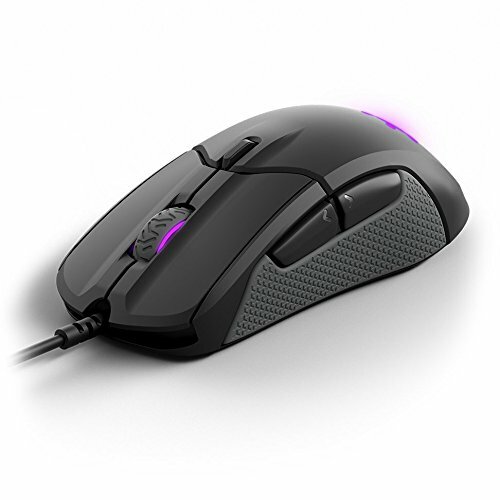 Great responsive mouse, Did a lot of research and came in the top 10 of rocketjumpninja. Recommended! More comfortable, accurate, and better software than the Razer Deathadder that I had before. 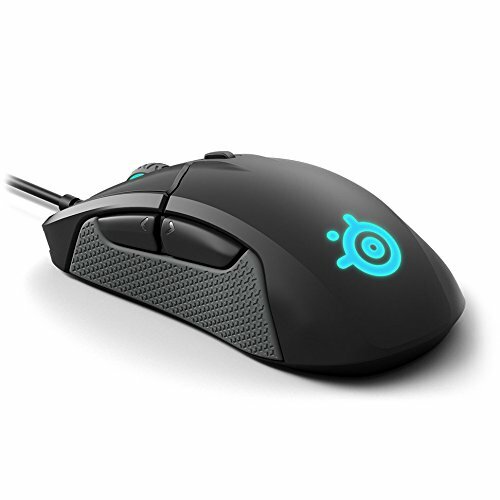 I actually picked this mouse out solely off of Steelseries' good reputation and I was not disappointed! Great mouse. High performance, good weight, great durability, and I'm glad they switched to a silicone grip for the sides over rubber, since my thumb eventually rubbed and sweat through my old Rival 300 side grip. 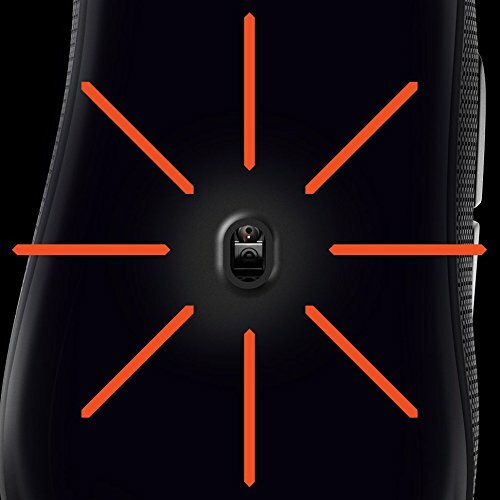 I had to RMA my first Rival 310, the sensor started registering double clicks on single clicks which was getting unusable. 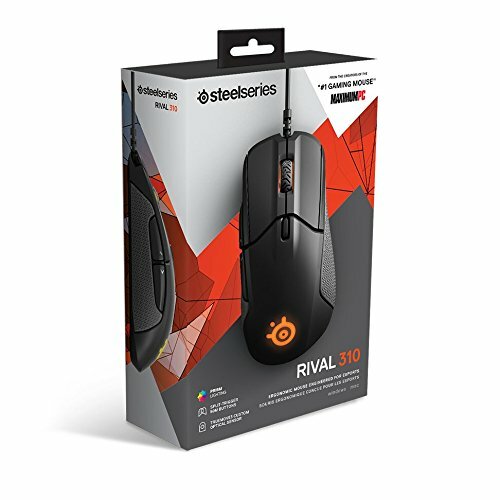 Steelseries support is great and I didn't have to wait long to get a replacement. If the conditions are right you can "destroy" your old mouse and send them proof to get a replacement, didn't even have to worry about shipping in the old mouse. 10/10 customer friendly process. I haven't had time to really use the mouse because I've owned it for only 2 weeks, but it's got a great feel to it. The software is great and easy to use. This mouse is ment for right hand users only. 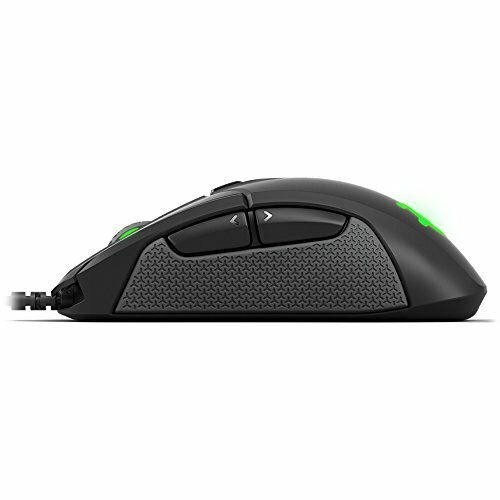 Solid mouse, only complaint is that the sides can get slippery after a while of gaming.